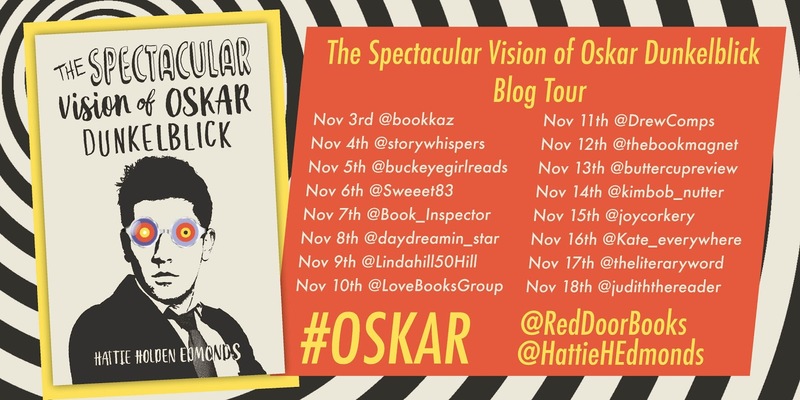 I am delighted to be taking part in the Red Door Books blog tour for The Spectacular Vision of Oskar Dunkelblick by Hattie Holden Edmonds by releasing my review for the tour. 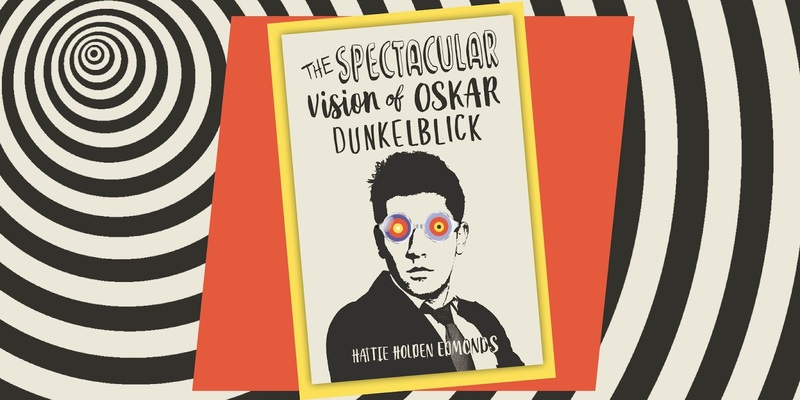 One day during a not-so-routine eye test, Oskar's bleak perspective is blown apart when he tries on a pair of very unusual lenses. The world he glimpses is filled with love, light and wonder and he is furious. 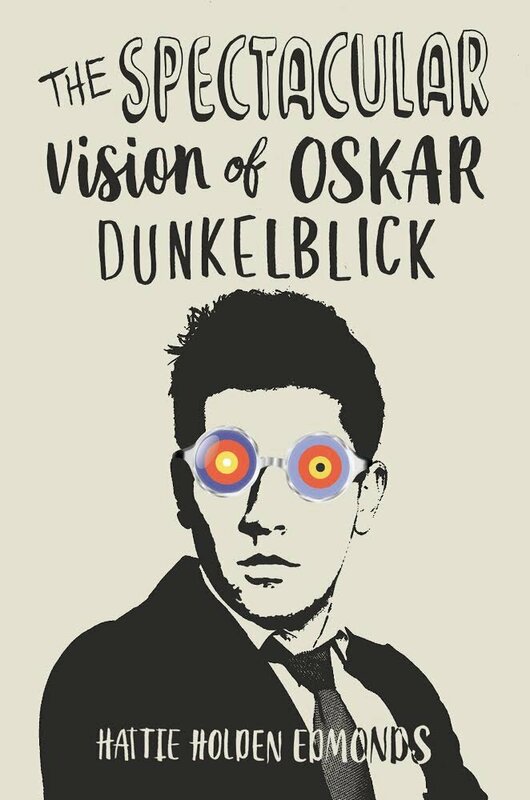 But those lenses have opened his inner eye and much against his darker nature, Oskar's perception and behaviour begin to change in ways that he could never, ever have imagined. This was one of those books that I just had to read as soon as I heard the quirky title. As much as it is fun and quirky, it is also very dark in places which made me experience a wealth of emotions for Oskar. Brought up by a single mother, Oskar had a difficult childhood and, being very determined to find his father, this inevitably led to him running away from home. I really felt for Oskar as he scoured the streets looking for a man he'd never met to fill the hole in his heart. Oskar is so quirky that he must be on the autistic spectrum and the way that he interacts with people would support this. He doesn't recognise other people's feelings and uses their misery for his art. A misery that he causes and manipulates, which made me very uncomfortable at times and I felt my feelings for Oskar change very quickly from empathy to intense dislike. Although part of the story is Oskar having his eyes opened to beauty that's all around us if you choose to look for it, I just couldn't get past the dislike for Oskar that had grown within me. I guess I could see that he had changed for the better but it was too late for the people that he had trampled on in his past. I loved the idea of special lenses that made you see all the love and light in the world but I would also like an eraser to unsee all the darkness that was burned into my retinas. 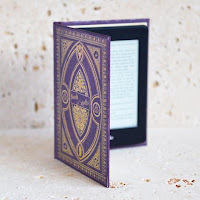 It isn't a criticism of the book at all; to evoke such intense feelings in a reader means that that book has substance and quality, I just think that readers should be prepared for the dark side of Oskar that came as a bit of a shock to me. 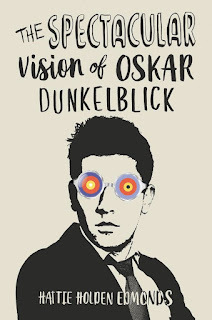 The Spectacular Vision of Oskar Dunkelblick is both quirky and enlightening but also intensely dark and disturbing. Let Oskar open your eyes to the many colours of the human psyche.